One of the most common problems for homeowners is a blocked drain. Thankfully, it’s a problem that if caught early enough can be easily remedied. Drains block for a number of reasons but it’s generally a build-up of waste that happens over time. Another less common reason is a collapsed pipe. If your blocked drain isn’t dealt with quickly and efficiently the problem can become much larger, resulting in damage to your property and a costly repair bill. Knowing the common signs to look out for means you’ll be able to deal with the problem, saving yourself time and money. 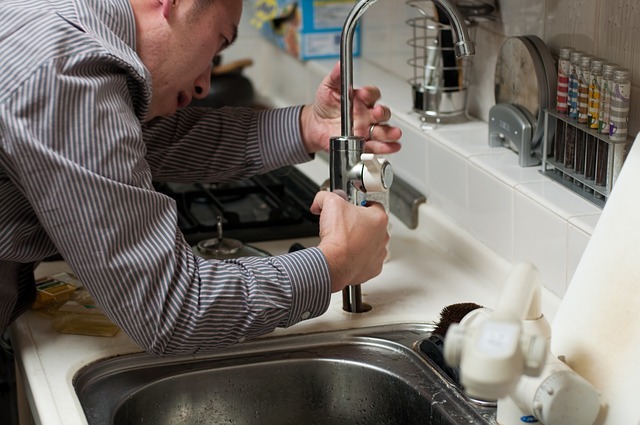 When you notice that the water draining away in your sink is taking much longer than usual, it’s time to get in touch with a blocked drain service provider like ASL Limited. The water is draining away slowly because a blockage is acting as a filter and the wastewater has to get through or go around it. When a drain is blocked, it’s often accompanied by an unpleasant smell. Food is generally the cause of such a blockage, and it smells because it’s slowly decomposing. The smell tends to be worse when the tap is turned on. It’s very rare that water goes down a drain in silence, but when it’s making a gurgling noise, it’s time to worry. The drain is making this kind of noise because air is trapped and escaping when you run your tap. If the blockage is in your toilet system the sign to look out for is slightly different. The easiest way to tell whether there’s a blockage is to flush your toilet and pay attention to the water level. A blockage is going to cause the water level to rise higher than normal. If the blockage has become so bad that the water is overflowing you’ve got a serious problem on your hands. If you’ve only spotted one of the signs above you, don’t need to worry too much, but when two or more are noticed, it’s time to take action. First, you have to decide whose responsibility it is to deal with the problem. It’s generally yours if the blockage is within your own property’s system. The parts of your system that are shared with neighbouring properties are the responsibility of the local water and sewage company. If the problem is outside of your property, then you must report it to the relevant utility company and leave it up to them to fix it. If it’s on your property, then it’s down to you to act quickly. You can deal with the blockage yourself, but it’s far less messy to call in an expert who will have all the right tools and equipment. If you want to lower the chances of a blockage happening always dispose of kitchen leftovers, grease and fat in your rubbish bin.